About the plant: Found in tropical and subtropical climates, ginger has lance-like leaves and typically reaches heights of up to 4 feet. It has white, yellow, pink, or red flowers and thick rhizomes. Spiritual uses: Ginger’s spicy aroma is a stimulant for awakening consciousness. It clears away the energetic cobwebs, opening portals of awareness to receive insights and information. Mental uses: Ginger is helpful for increasing motivation, relieving apathy, and aiding in the decision-making process. Ginger helps you to remember that you have the power to create and transform your reality with your mind. Emotional uses: Ginger helps to defrost frozen emotions and feelings of coldness toward others. 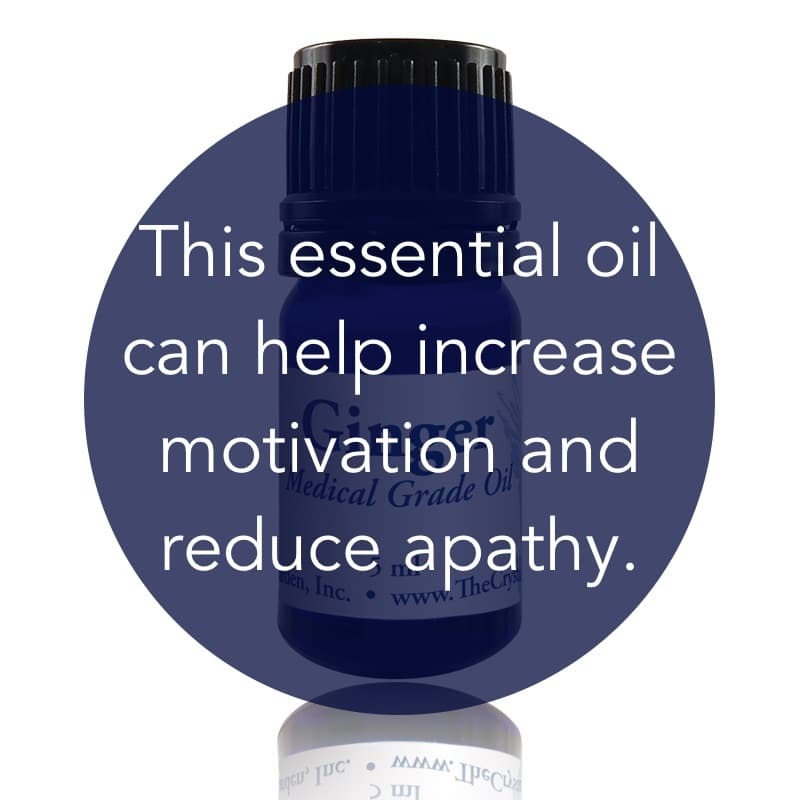 It helps open your emotional field to accept connection with other people as well as a romantic relationship. Physical uses: Ginger is especially good for relieving nausea and is helpful for digestion. 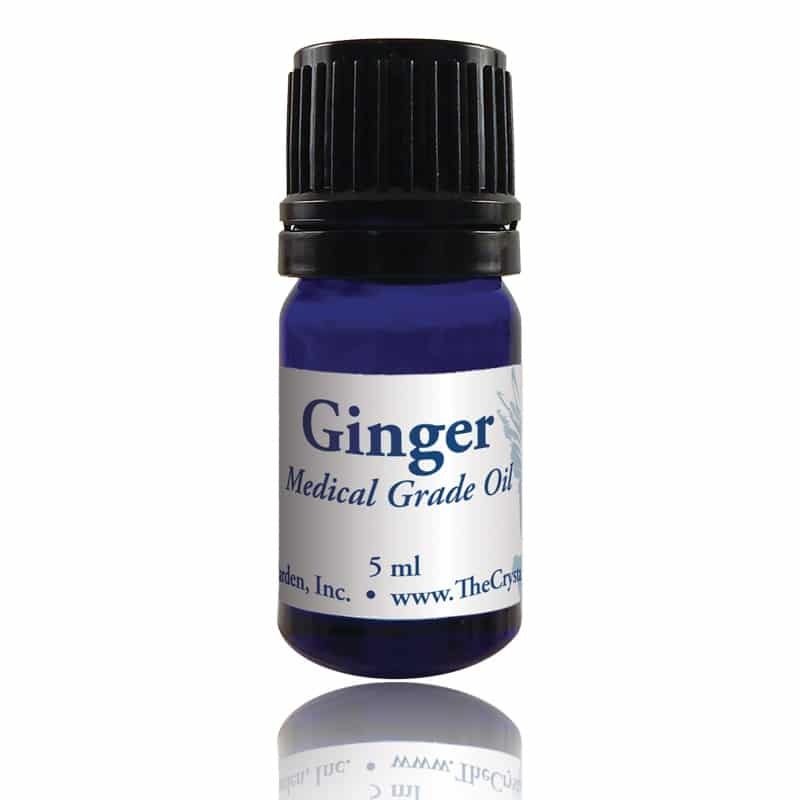 Use ginger in a synergistic blend to relieve congestion, coughs, colds, and flu. This root has been used as an antidote to poison. For your safety: Possible skin irritant. Do not use if pregnant or nursing.